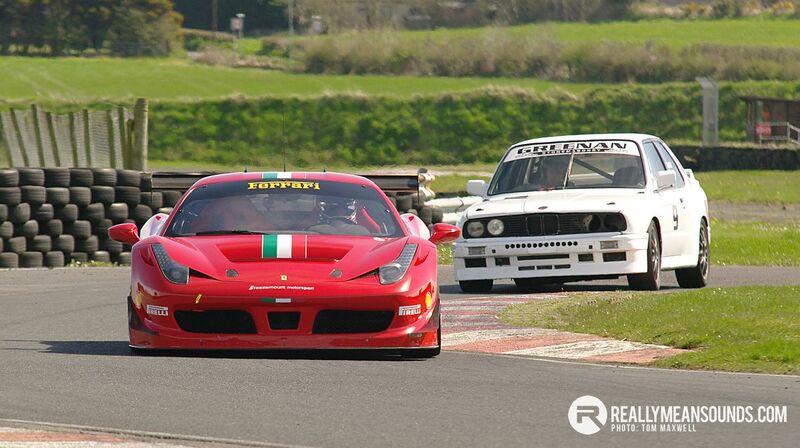 Bring your own car to the Trackskills track day at Kirkistown Circuit in Kircubbin. See the forum for further details. 2019 Prices £120 for your car for the day. Remember helmet and long sleeves.